Play, Rest, Relax, Business ... It is a multipurpose taste that meets all of. 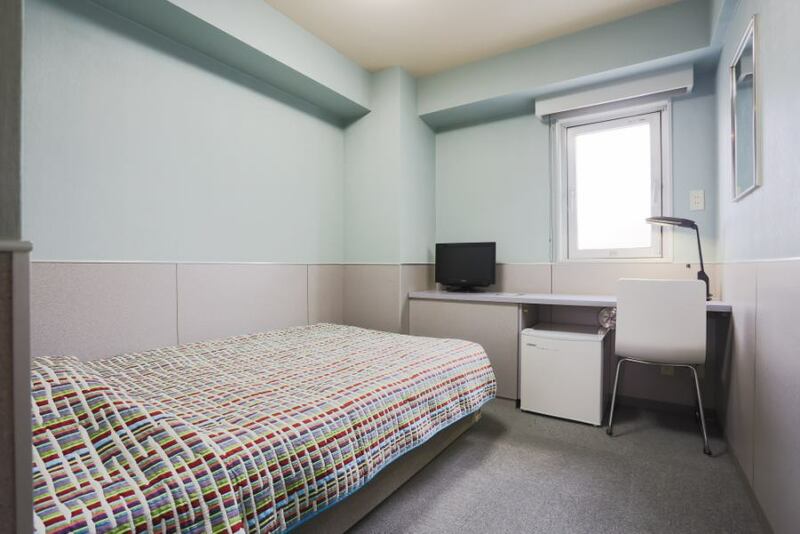 In addition to single and twin rooms, we also offer single use for twin rooms so that you can choose according to your purpose. In addition, you can use free internet connection which can connect easily from any room. It is a deluxe twin room (16 m²).Suitable for families, couples and others. 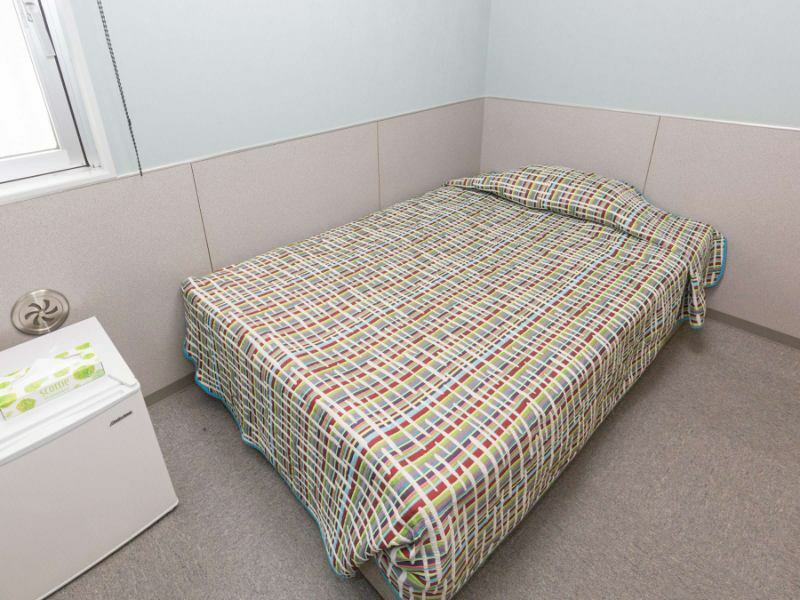 Standard twin room with comfort. Suitable for families, couples and others. 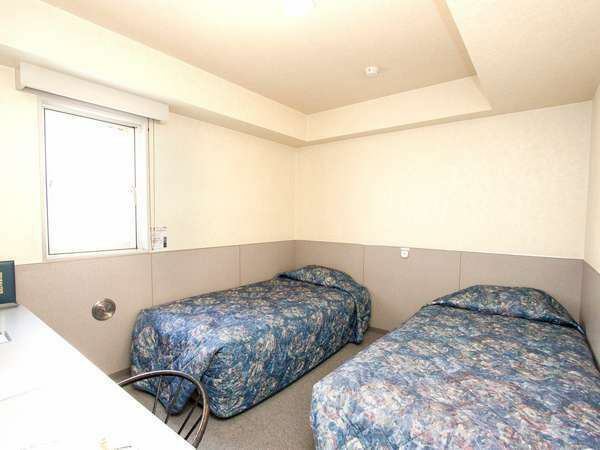 Single Room (Genbu).You can relax comfortably in semi-double bed. Hold a large room and two beds! It is recommended for those who want to relax. Service plan only for the weekend! 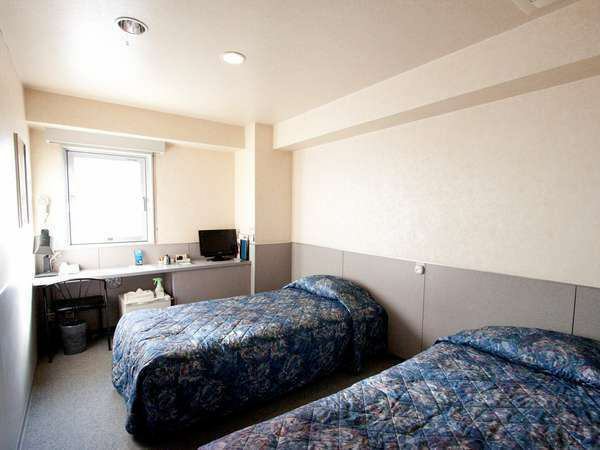 It is a great plan use ordinary single (semi-double bed) for 2 people (couple / couple / parent). Washlet all rooms are equipped.